I live in southern Colorado in a small town about forty airline miles from New Mexico. I am a Navy veteran, hold a degree in cultural anthropology, continue to study history, am a gun-owning former liberal now a political and intellectual independent. I long ago gave up belief in gods and other childish things although I still have a fondness for Peter Pan, Hobbits and Mr. Rogers. I am about as old as ENIAC. I programmed my first digital computer in 1964. I retired from IBM. I was one of the few people who ensured that if we launched nuclear weapons in wartime they would hit their targets. I was part of a small group of what today would be termed hippie mountain farmers who were locked and loaded to live as far off the grid as possible. That, along with the 60s dreams, also failed. I’ve killed and butchered my own meat, tie flies and release trout, study military history, shoot guns and believe in freedom of speech and equality of opportunity, affordable health care and legal paths to citizenship and that race is a stupid concept. I think that undocumented immigrants are the same as illegal aliens and there should be an equitable, legal path to citizenship and immigration. If one isn’t visiting legally or on that path to citizenship one should not be living here. I like to write about things I see and what I think. That’s what this site is for. 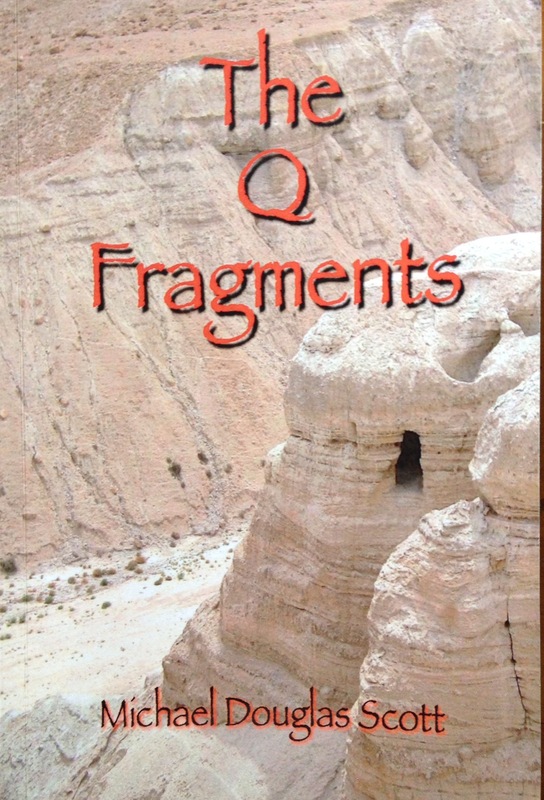 I have written an historical novel, The Q Fragments, based on historical and biblical research, textual criticism and studies about the historical Jesus. It is not a religious book. The tale begins in modern day Israel with the finding Jesus of Nazareth’s body and then moves to first century Judea to account for how his body came to be hidden in a cave in the desert for two thousand years. Not an unlikely event given that the Dead Sea Scrolls lay undiscovered for that long. The Q Fragments is a thoroughly researched historical novel told in action and dialog as a good tale should be. I know that internet interactions based “conversations” often quickly degenerate into dogmatism, polemic and crude argument. Here, civility and rationality will rule. Get stupid, mean or nasty and suffer the delete key. Otherwise, I welcome your comments and arguments.